Thousands of families are now homeless and afraid. They urgently need our help. 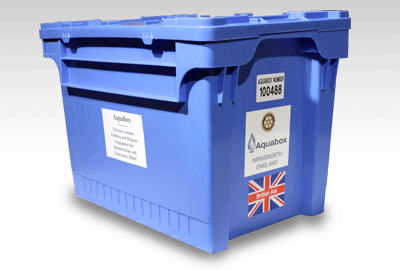 Rotary partner charities, Shelterbox, and Aquabox are actively working to provide urgently needed assistance using their own stock of shelter and water purification tools. They’re also talking to their local partners including the local Rotary clubs to understand what needs to be done. You can help send shelter and essential aid items to desperate families around the world. Click these links to donate.